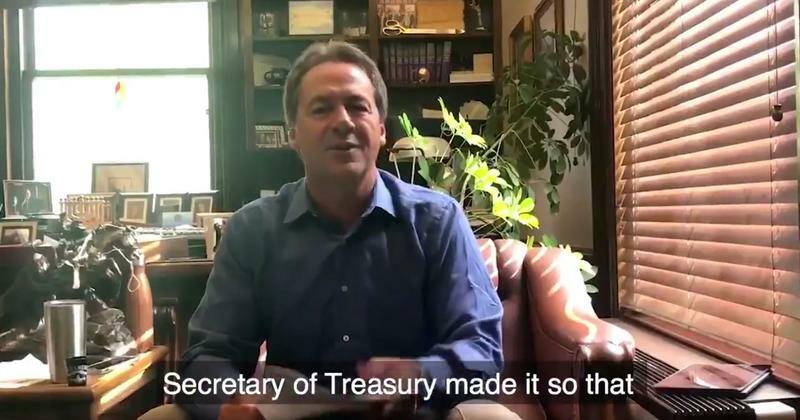 Governor Steve Bullock filed a lawsuit against the Internal Revenue Service Tuesday over its decision to loosen financial disclosure requirements for so-called dark money groups. 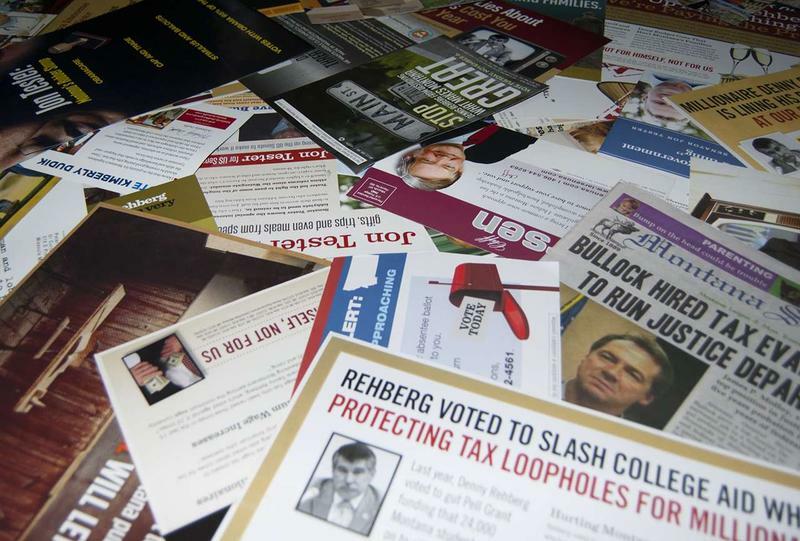 The policy change the IRS made last week means that some non-profit organizations that can spend unlimited money on political ads no longer have to turn over the names of their largest donors to government tax officials. 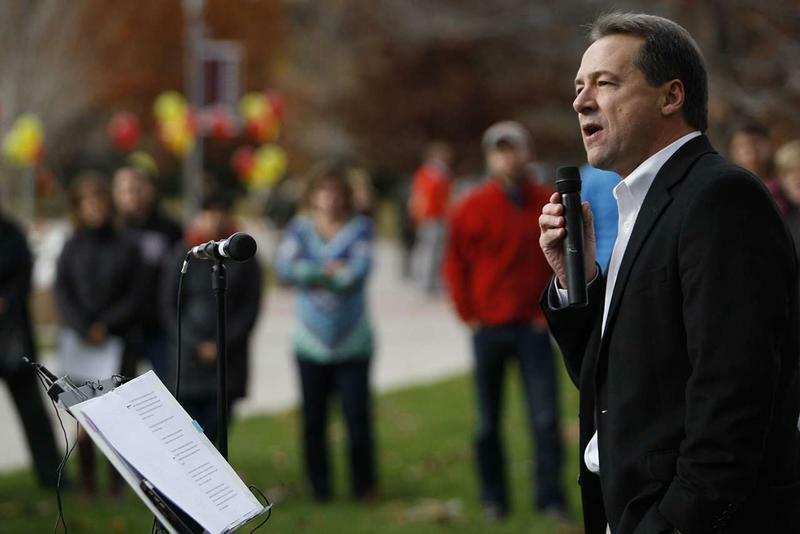 A federal judge upholds the Disclose Act: what does it mean for the gubernatorial race? Ryan Zinke’s ads get "nasty" in the House race, and the analysts discuss which races are likely to keep us up late Tuesday night. 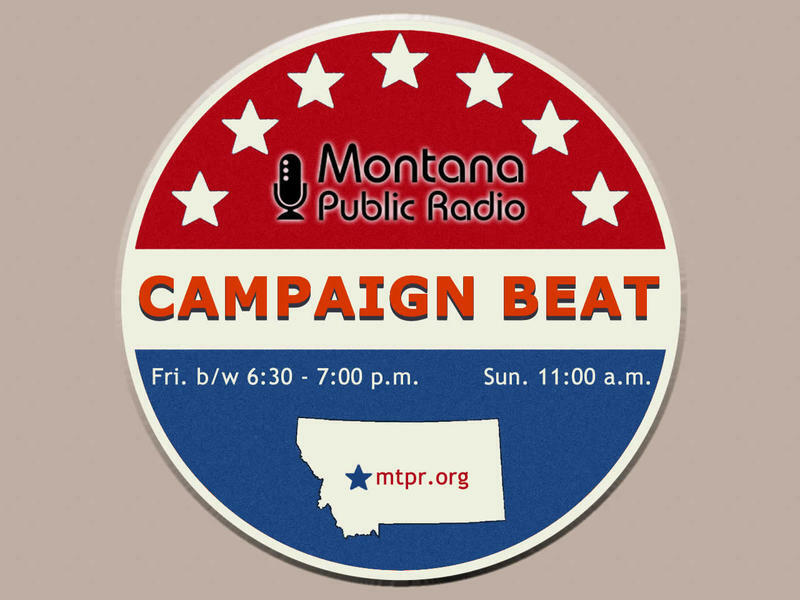 Sally Mauk, Chuck Johnson and Rob Saldin break down the final week before the elections on this episode of "Campaign Beat."